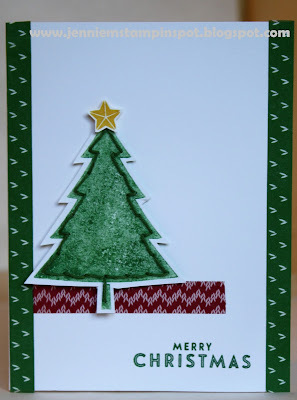 I'm staying in the Christmas card mood and used the Create With Connie & Mary#421 here. Candy Cane Christmas and Cookie Cutter Christmas are the stamp sets with a bit of the Candy Cane Lane DSP. I got a chance to stamp today after a crazy week! Moved oldest daughter into her house for her senior year of college and hosted a team dinner for 65 high school football players for my senior son's team. And middle daughter moves into her house on Friday! I'm ready for the routine of a new school year! This card uses The Paper Players#310 here. 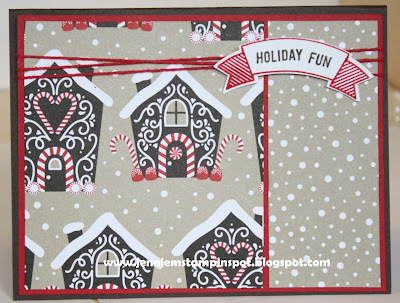 Thoughtful Banners is the stamp set with some Candy Cane Lane DSP. This card uses the Can You Case It#133 here. 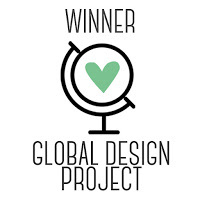 It's a color challenge to use Greens, Yellows and Neutrals. I thought of this DSP from the Affectionately Yours Specialty DSP. 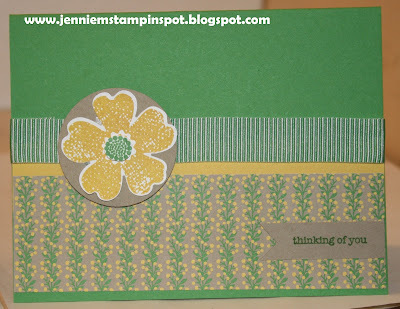 I paired that with the Flower Shop and Teeny Tiny Wishes stamp sets. 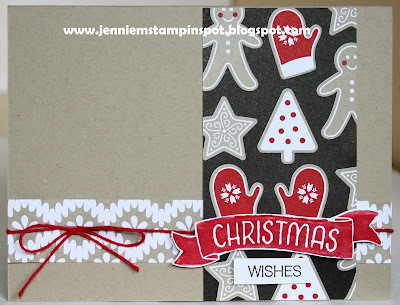 Yet Another Holiday Catalog Preview Card! 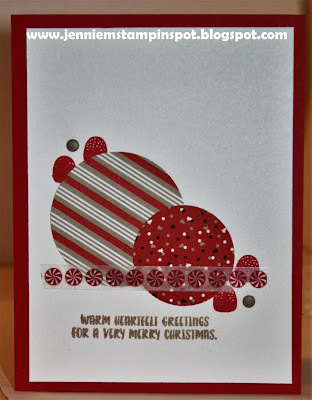 This Christmas card uses Holiday Catalog goodies and the Pals Paper Arts#314 here. 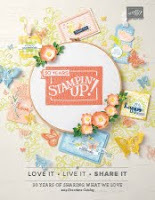 The stamp sets are Cookie Cutter Christmas and Teeny Tiny Wishes. The DSP is Candy Cane Lane. 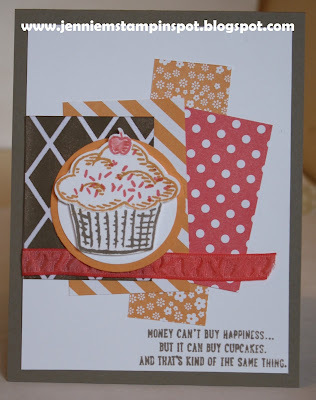 I ran the Crumb Cake thru the new Cable Knit Dynamic Textured Impressions Embossing Folder. 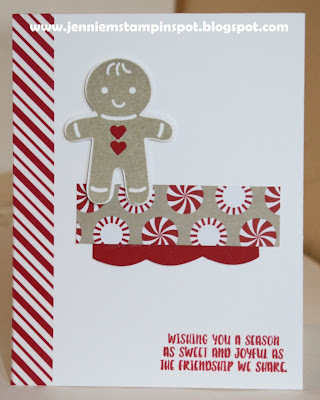 I used the Cookie Cutter Builder punch for the gingerbread lady. And then I used some Candy Cane Lane Baker's Twine. 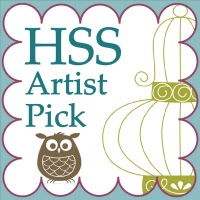 This card combines a sketch and a color challenge. First, I used the Freshly Made Sketch#250 here. And then I used The Paper Players#308 here. 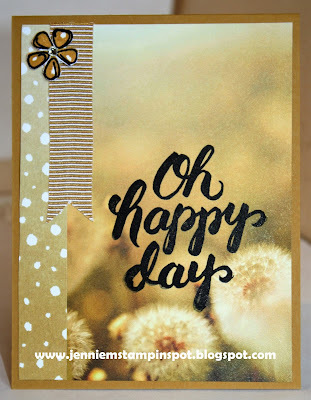 This is the color challenge and the colors are Daffodil Delight, Real Red, Pacific Point and Basic Black. Perfectly Wrapped is the stamp set with a bit of the Brights DSP Stack. This card uses the Mojo Monday Sketch#461 here. 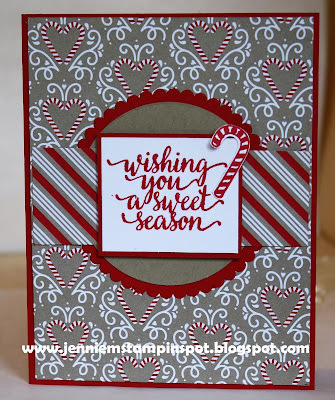 Candy Cane Christmas is the stamp set with some coordinating Candy Cane Christmas DSP. 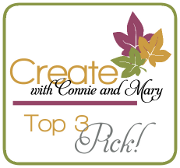 First, I used the sketch from Create with Connie & Mary#419 here. 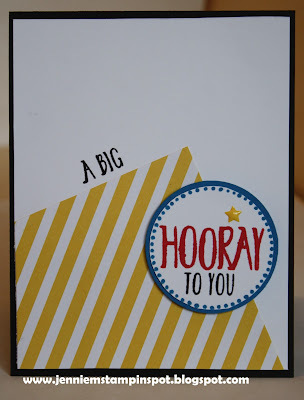 And then the color combo from Pals Paper Arts#313 here. The colors to use are Tip Top Taupe, Flirty Flamingo and Peekaboo Peach. 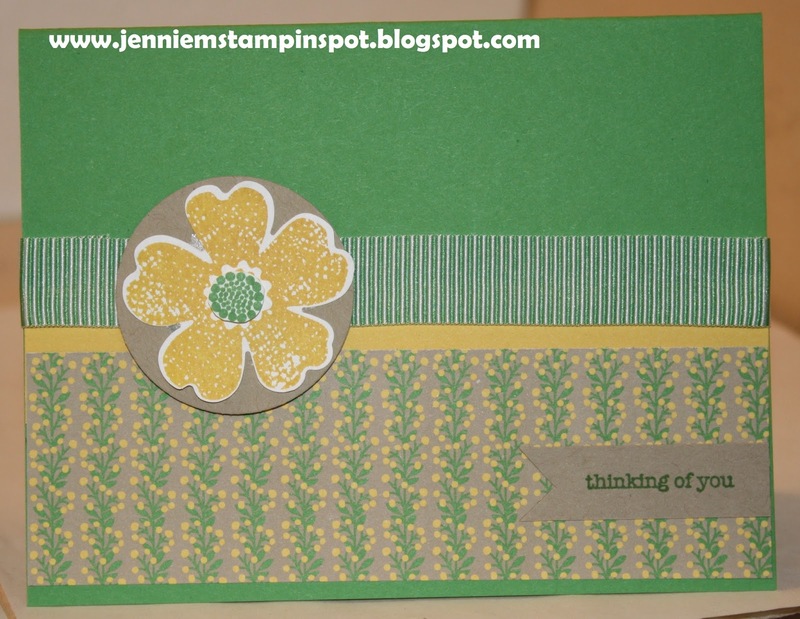 Sprinkles of Life is the stamp set with some Irresistibly Floral Specialty DSP that I colored in Tip Top Taupe. I also used some of the 2016-2018 In Color DSP Stack. 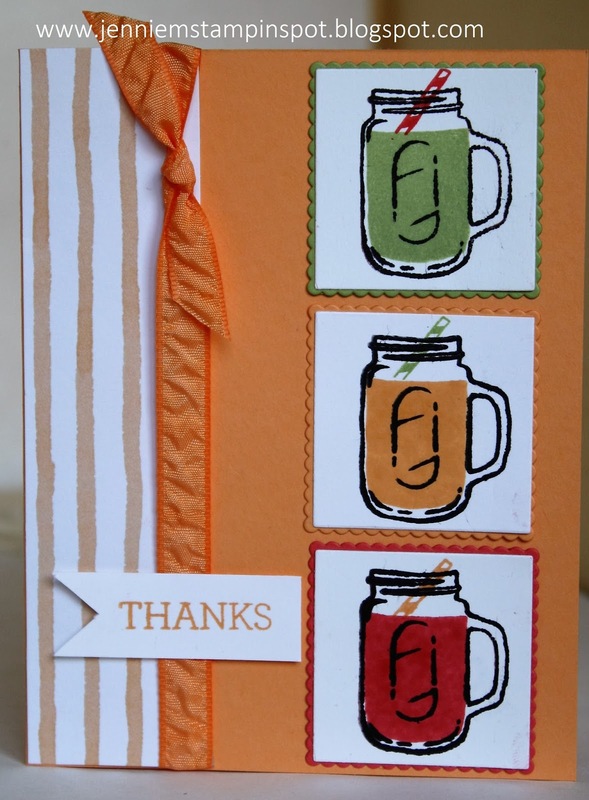 This sweet card uses the FabFriday#93 here. 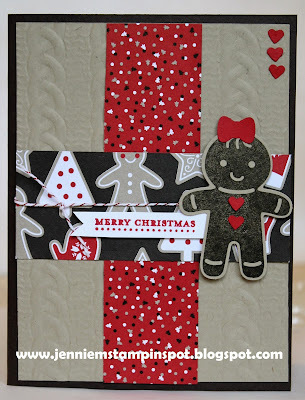 Cookie Cutter Christmas is the stamp set with some Candy Cane Lane DSP and Candy Cane Lane Designer Washi tape. This monochromatic card uses the Splitcoast Sketch#605 here. 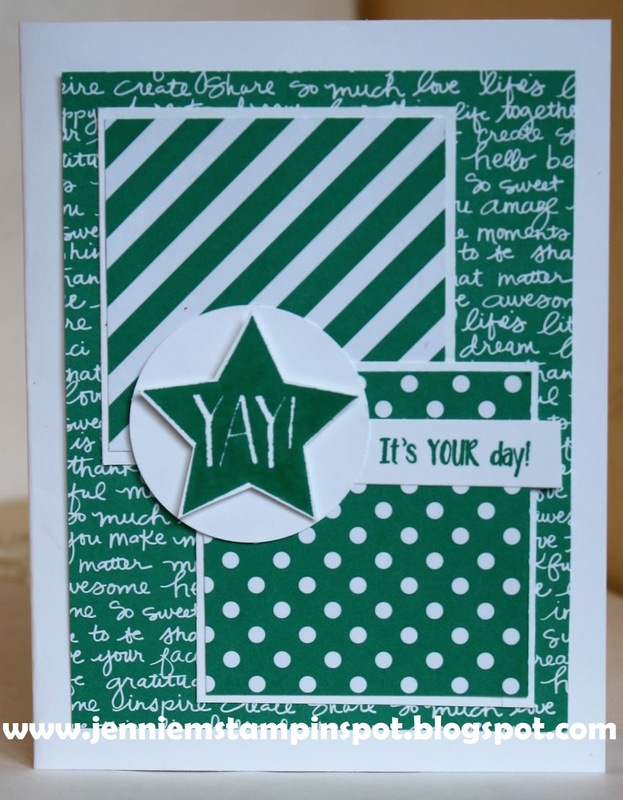 Confetti Celebration is the stamp set with some Brights DSP Stack. A quick card using more Holiday Catty goodies thanks to the Freshly Made Sketch#249 here. 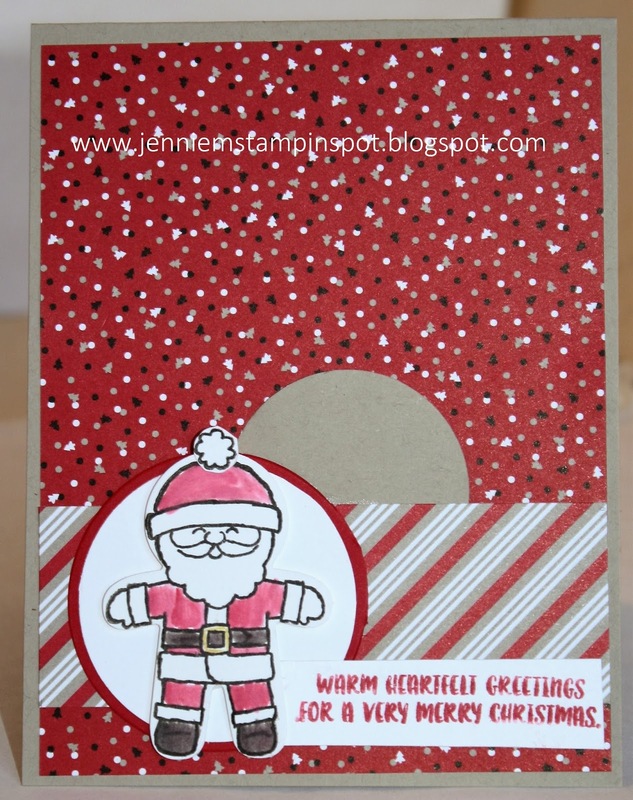 Time of Year (hostess set) and Holly Jolly Greetings are the stamp sets with some Candy Cane Lane DSP. This card uses the Can You Case It#132 here. 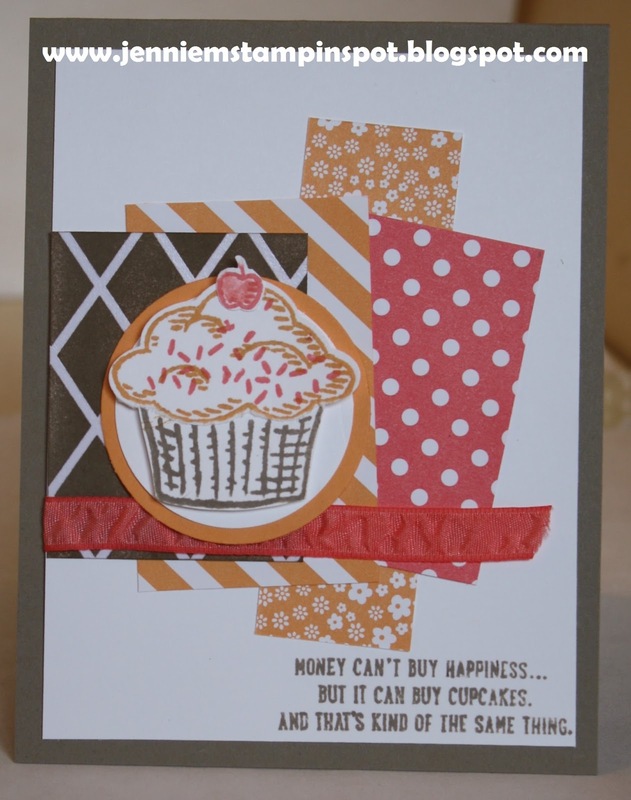 Scenic Sayings and Fresh Fruit are the stamp sets with some Serene Scenery DSP Stack. 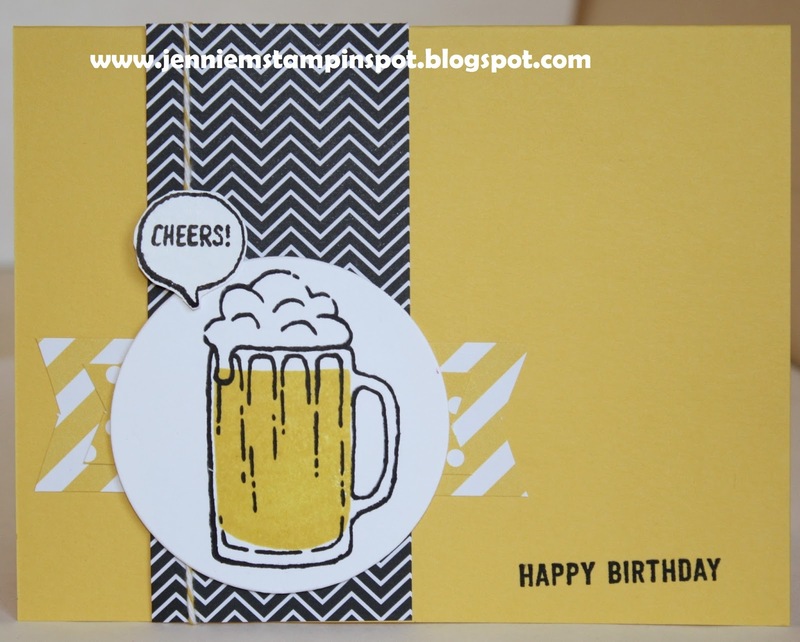 This birthday card uses the Hand Stamped Sentiments #243 here. Mixed Drinks and Confetti Celebration are the stamp set with some Pop of Pink Specialty DSP and some Brights DSP Stack. More time to play for me-yeah! 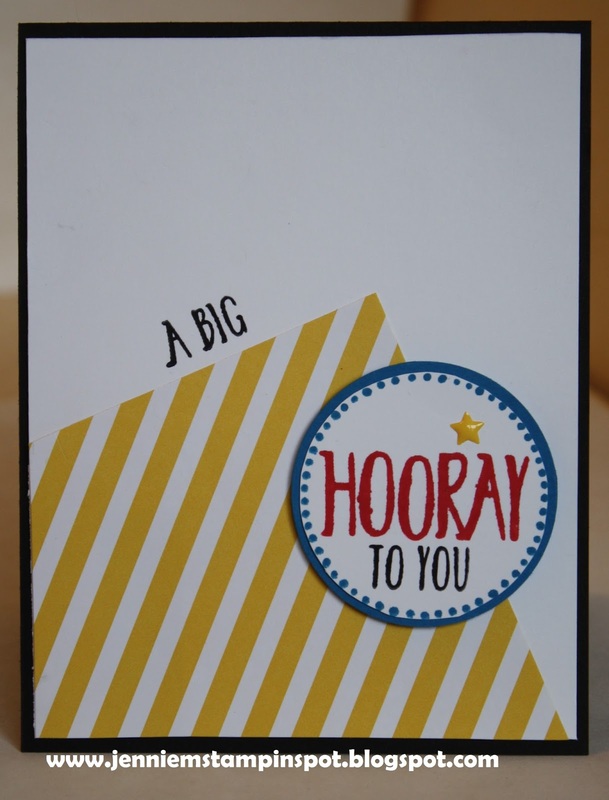 And this card truly took some time with the stitching involved! 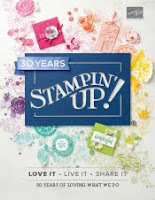 I would not recommend this for a stamp camp!!! 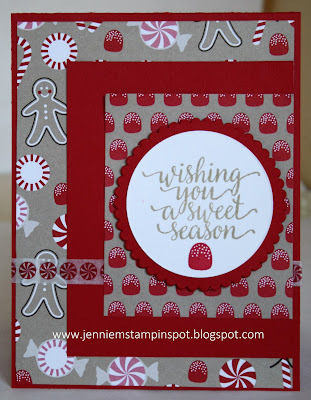 I used the new stamp set, Festive Season and it's coordinating Festive Stitching Thinlits Dies with some of the Baker's Twine Trio Pack. 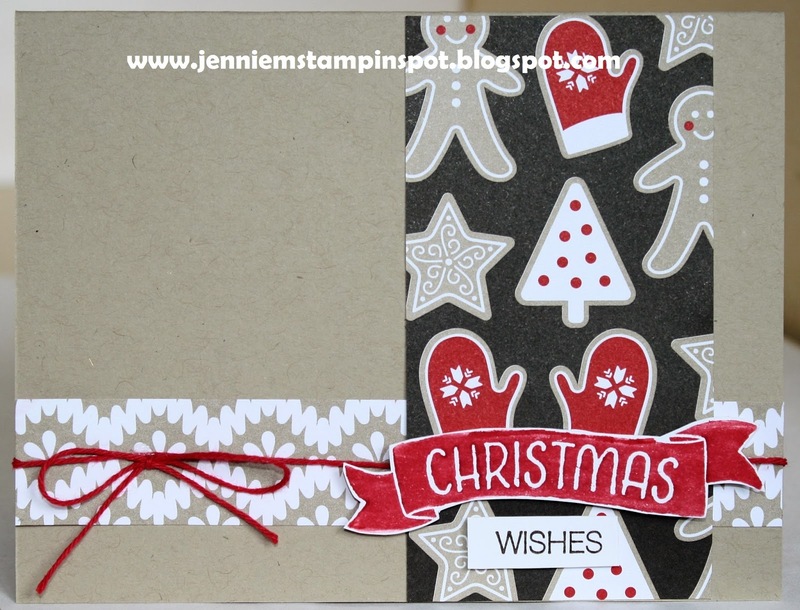 I also used some Warmth & Cheer Designer Washi Tape. 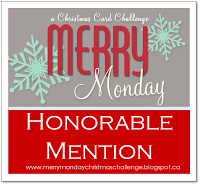 And the sentiment is from Flurry of Wishes. Finally, this was all inspired by the Freshly Made Sketch#248 here. 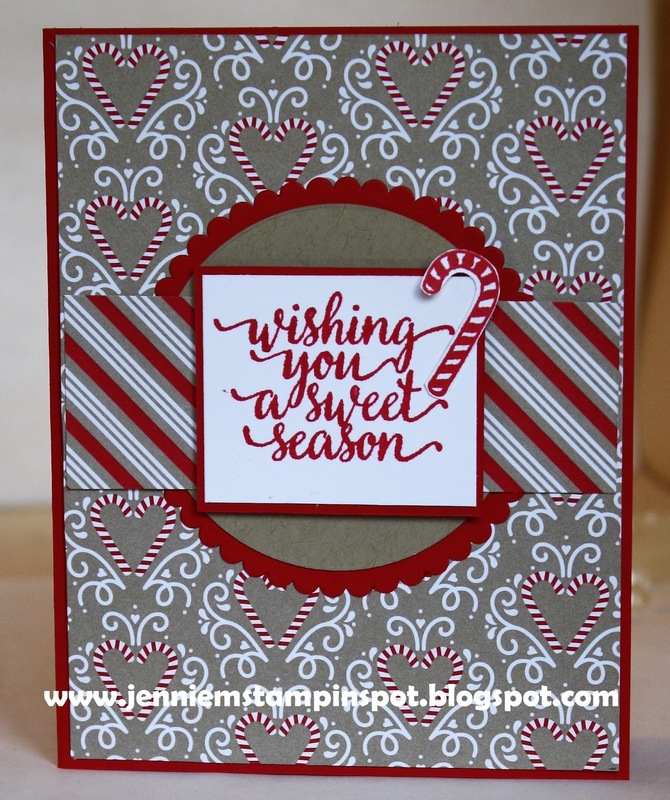 This card uses the new stamp set, Candy Cane Christmas with some Candy Cane Lane DSP. 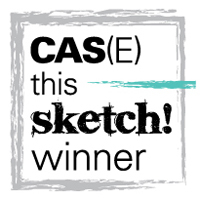 I also used the Splitcoast Sketch#604 here. 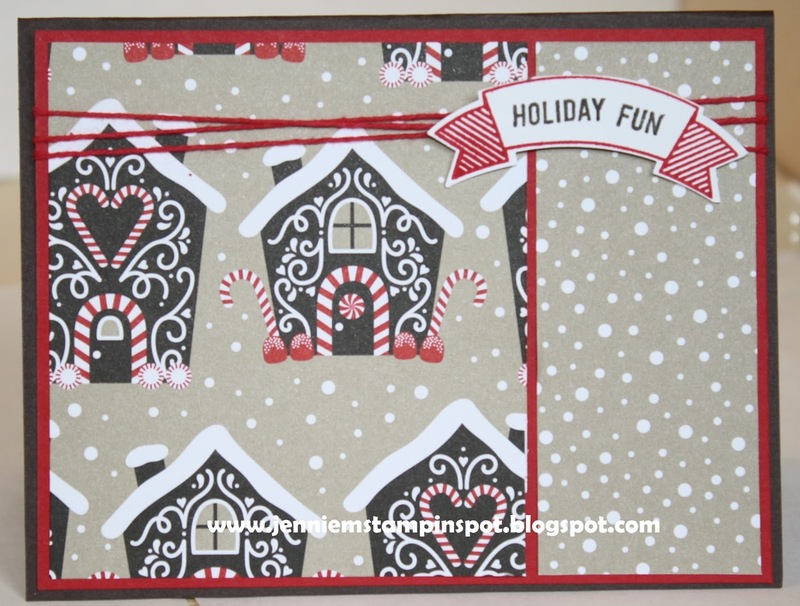 And I used a bit of the Candy Cane Lane Designer Washi Tape. Love how it all coordinates!! My 2016 Holiday Catalog pre-order arrived so I had to play! 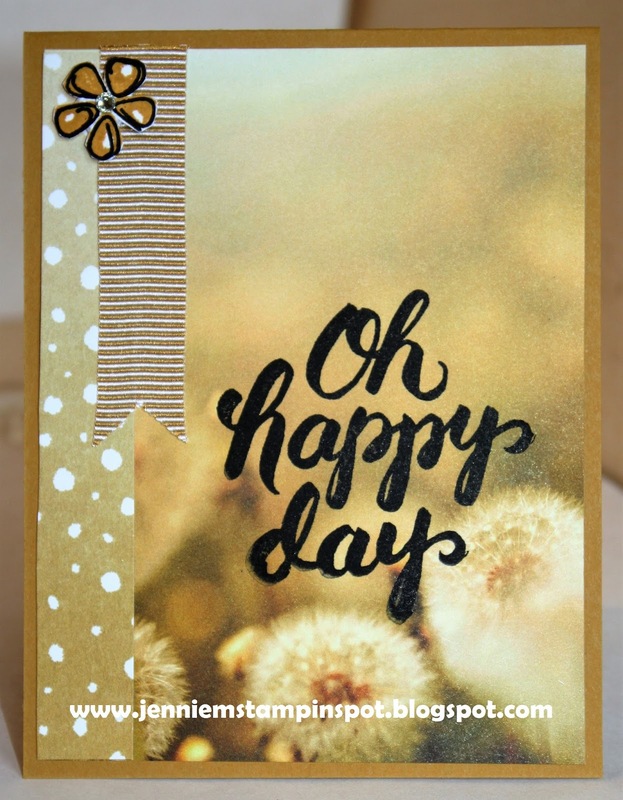 I used new stamps and DSP. The stamp set is called Cooke Cutter Christmas and it has a coordinating punch called Cookie Cutter Builder punch. And the DSP is called Candy Cane Lane DSP and I love it all!!! I also used the Pals Paper Arts#312 here for this sketch. Just got back from a great vacation and need to send a note of thanks to friends. 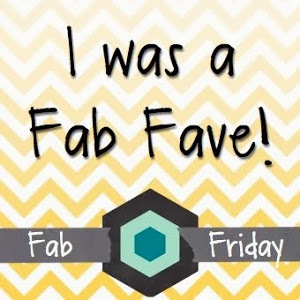 I thought the Splitcoast Color Challenge#594 here would be perfect! 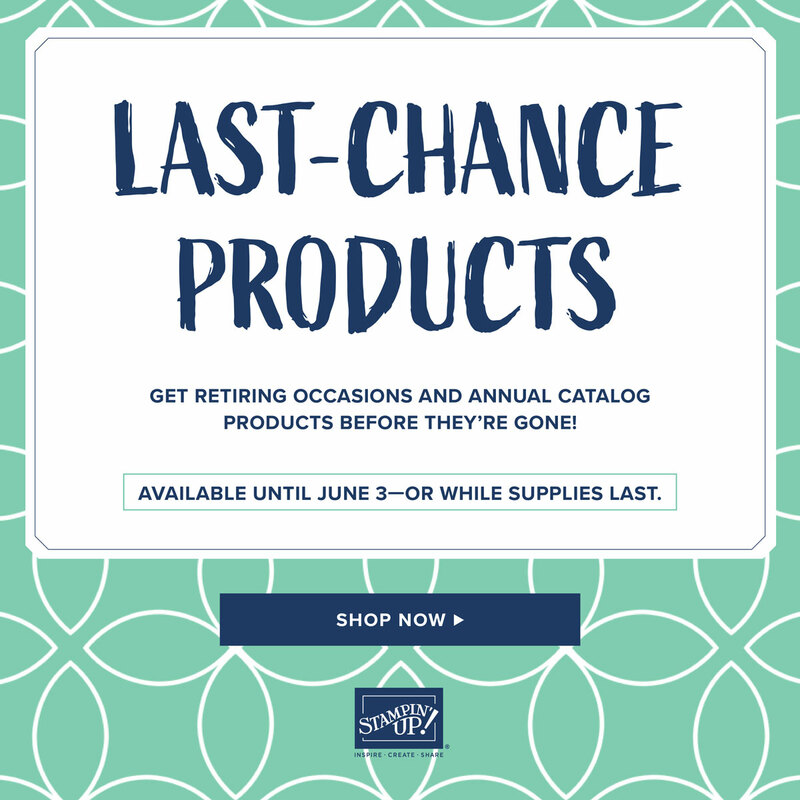 The colors to use are Pear Pizzazz, Peekaboo Peach and Watermelon Wonder. Mixed Drinks and Crazy About You are the stamp sets with a bit of Fruit Stand DSP.